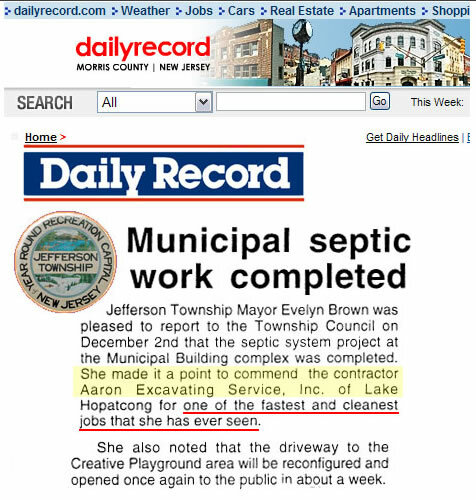 Aaron Excavating, Customer Review/Testimonial for Municipal Septic Work. We can help with your projects large or small. 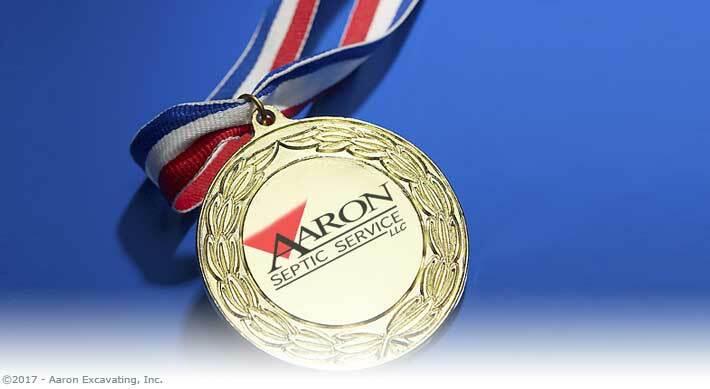 We'll reply quickly by phone or email. If you have any questions about your excavation project or wish to contact us to setup a free on-site proposal use the forms provided above or below or just give us a call! © 2009 - 2019 Aaron Excavating & Associates. All rights of all parties are expressly reserved unless otherwise noted.